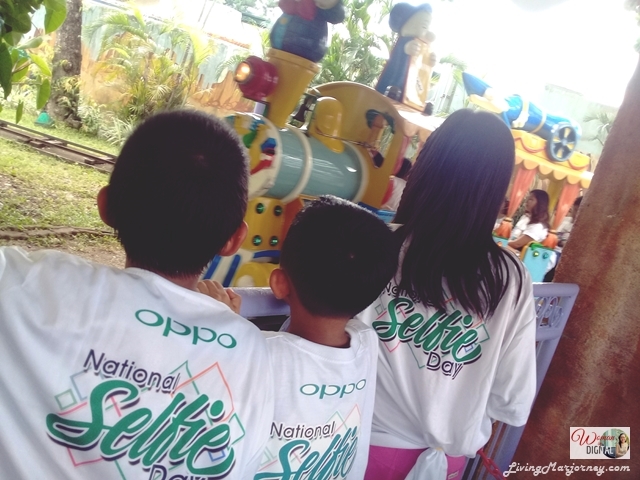 A couple of days ago OPPO celebrated the National Selfie Day at Enchanted Kingdom! I missed the event due to flu but my sister-in-law and her kids truly enjoyed this special treat prepared by OPPO. Aside from invited guests, hundreds of OPPO fans have gathered for this special occasion. 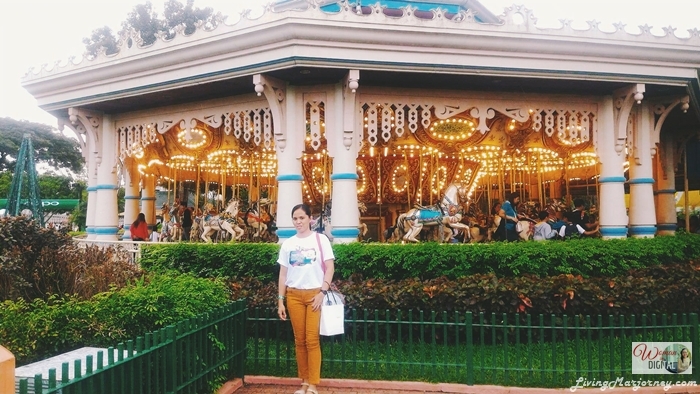 Together with their families, they enjoyed the day at the theme park taking lots of photos and posting on social media sites for the world to see. The highlight of the day was the announcement of contest wherein OPPO will be giving away 100 smartphones. 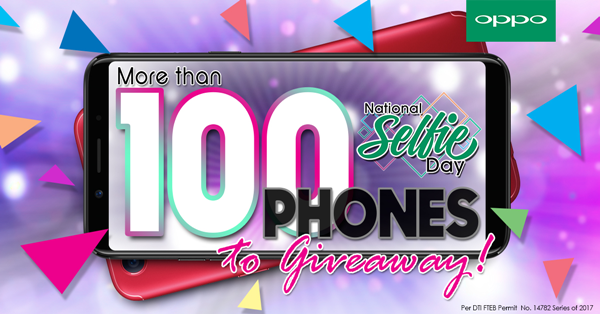 It's a treat to all its loyal fans to a magical day at Enchanted Kingdom and announcing the National Selfie Day online contest. where they officially announced the limited edition OPPO F5 6GB as the newest addition to the F5 line-up. 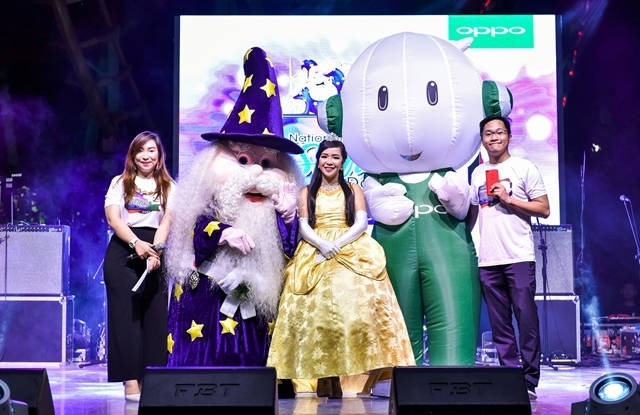 OPPO also shared the news of its partnership with Miss Possibilities, a beauty pageant for young women with special needs. The brand also announced its flagship limited edition red OPPO F5 6GB that will be exclusively available at OPPO concept stores nationwide starting December 9, 2017 for Php21,990. Every purchase comes with a free Olike Bluetooth speaker worth Php2,990. For more exciting updates, stay tuned to OPPO Philippines’ Facebook page. 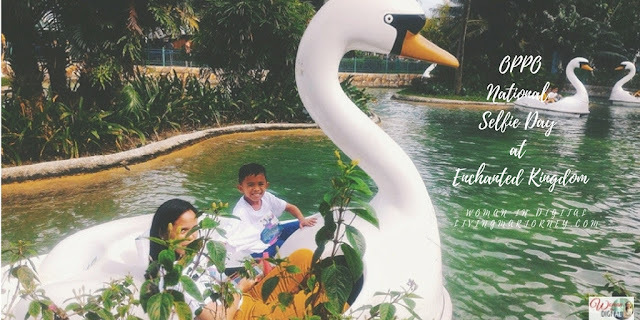 It was a fun-filled experience for my family and I believe to all OPPO fans as well. Since I missed the event, I will probably join the contest to win an OPPO smartphone, lol. Happy Holidays!